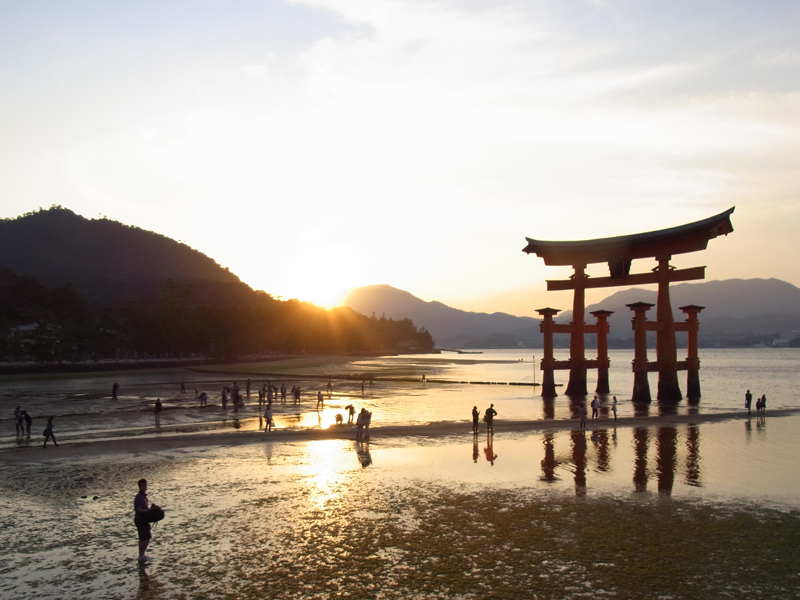 A 5-hour highlights tour of Miyajima isle. 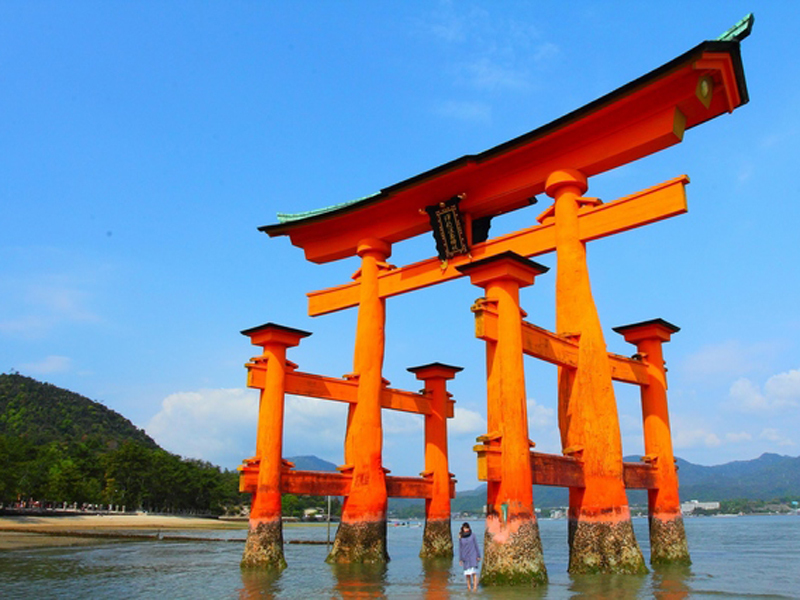 The entire island of Miyajima has been regarded as a sacred island of Shintoism since the ancient time. 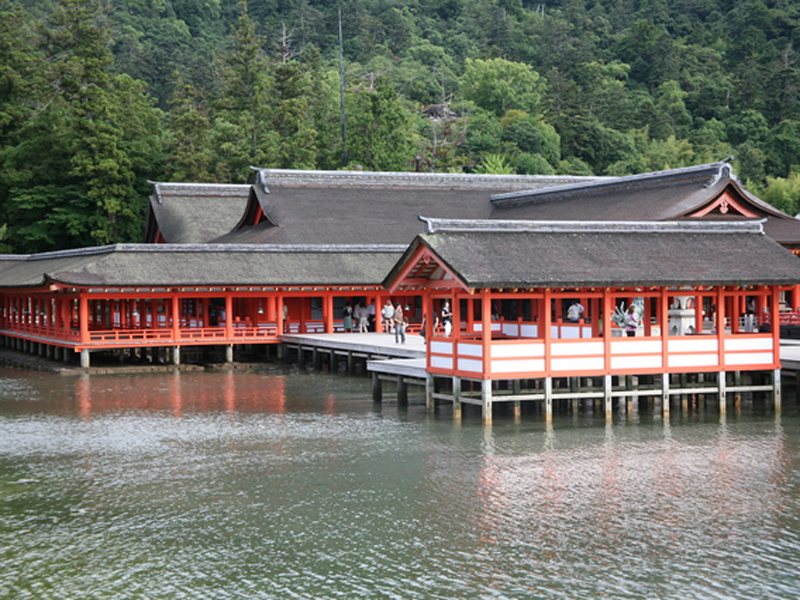 Itsukushima Shrine is the central place of the holy island. Founded in late 6th century, and expanded gradually to the current shrine in 12th century by Taira-no-Kiyomori, the top samurai ruling Japan at the time. 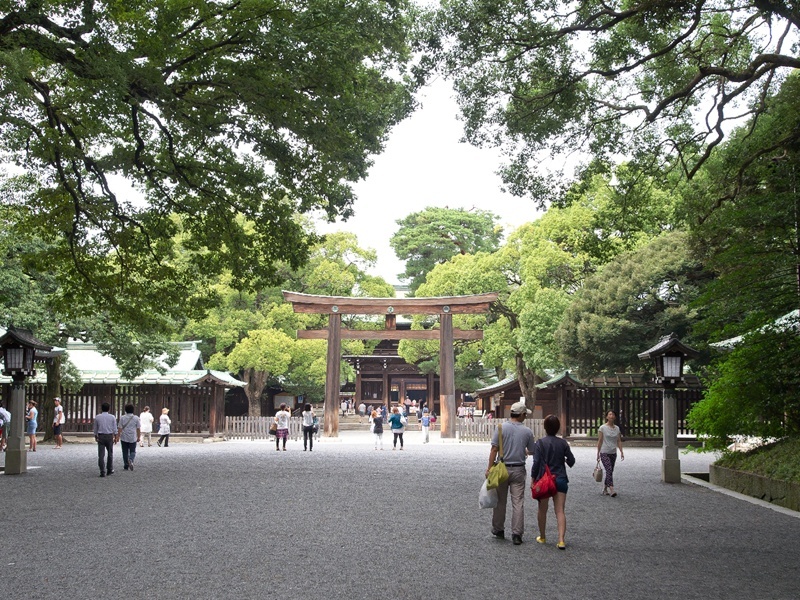 Since then, the shrine had been worshiped by a number of samurai leaders. 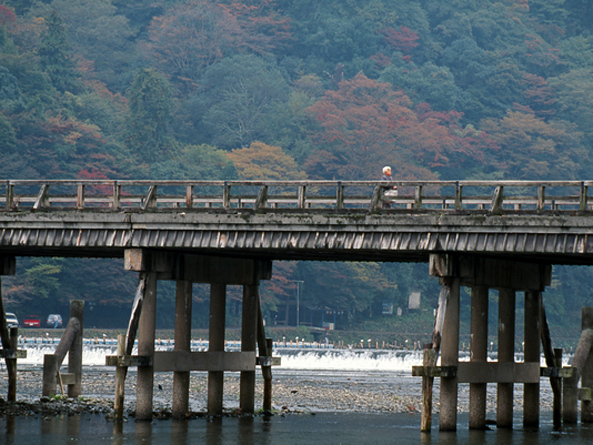 Traditionally regarded as one of the most “Three Most Beautiful Sights” in Japan. Designated as UNESCO world heritage site. The icon of Miyajima Island. It stands 16.6 meters with unique structure of floating in the sea, not anchord or attached to sea bed. During low-tide, the foundation becomes visible and visitors can walk up to the gate. Approach way to Itsukushima Shrine. 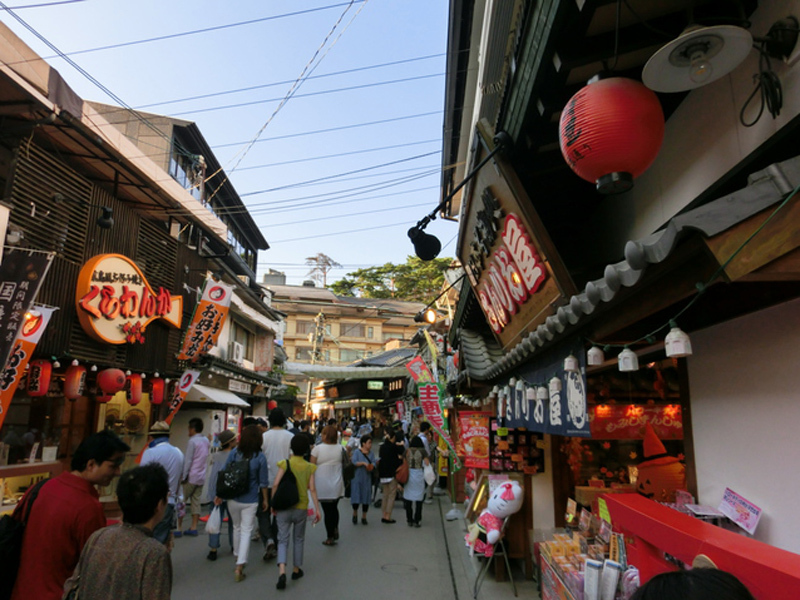 The street is filled with souvenir shops and restaurants. Momiji-manju, local maple-leef shaped sweet, and fresh oysters flame grilled are available attracting many visitors. Suggested Start Time: Between 9:00 a.m. and 10:30 a.m.
Tour Starts at: Your hotel or other form of accommodation in Hiroshima. *Guide may suggest the use of taxi considering tour schedule and number of guests in the party.